The WYP, with over 100,000 readers in print and on line, is distributed throughout Allegheny, Westmoreland, Washington and Beaver counties. This includes: the library systems of Southwest PA., hospital waiting rooms, doctors’ offices, restaurants, coffee shops, bank lobbies and the waiting rooms of many businesses in Southwestern Pennsylvania. 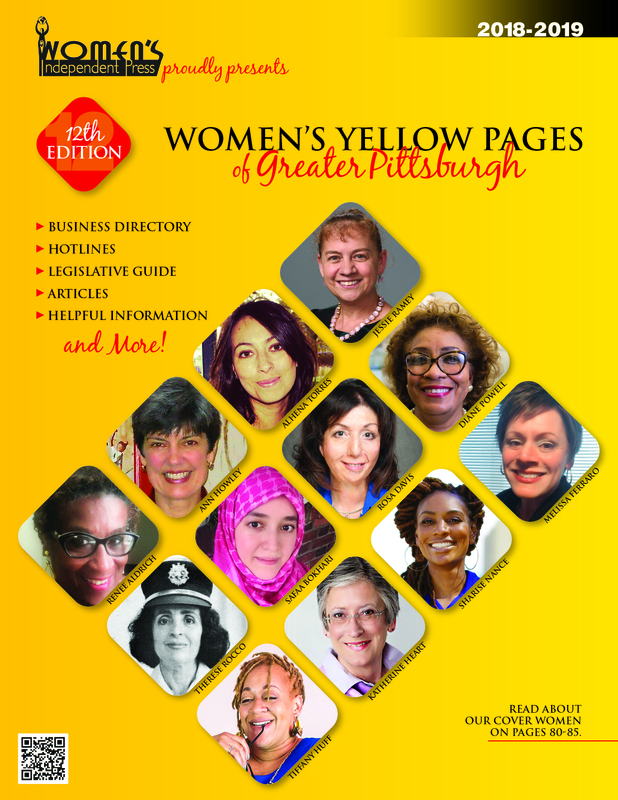 In addition, the WYP is given out at women’s networking meetings and conferences/workshops throughout the year.